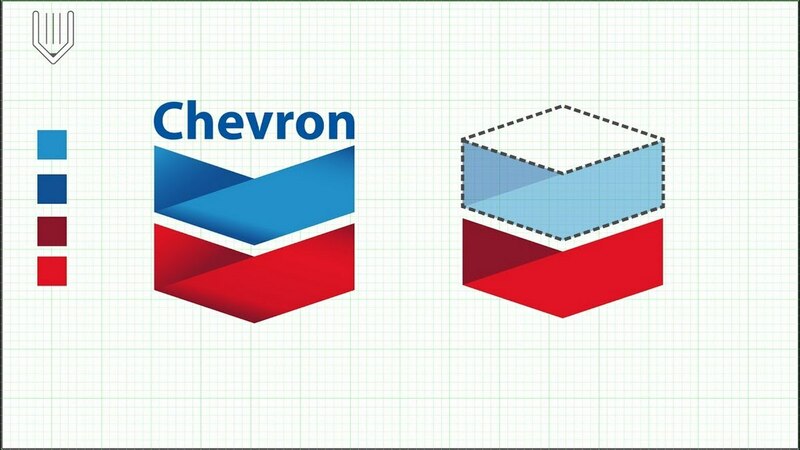 Chevron is an American Energy Corporation. As one of the successor company of standard Oil, it has its headquarters in California, a place called San Ramon. 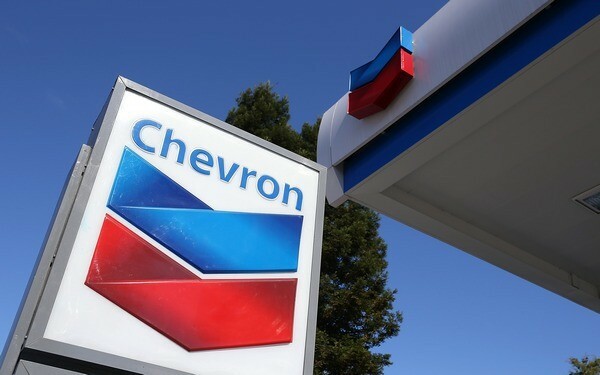 As a multinational company, Chevron is active in more than 180 countries round the globe and is engaged in various aspects regarding natural gas, geothermal energy (exploration, production and refining of hydrocarbons), oil, marketing and transportation of chemicals and power generation. 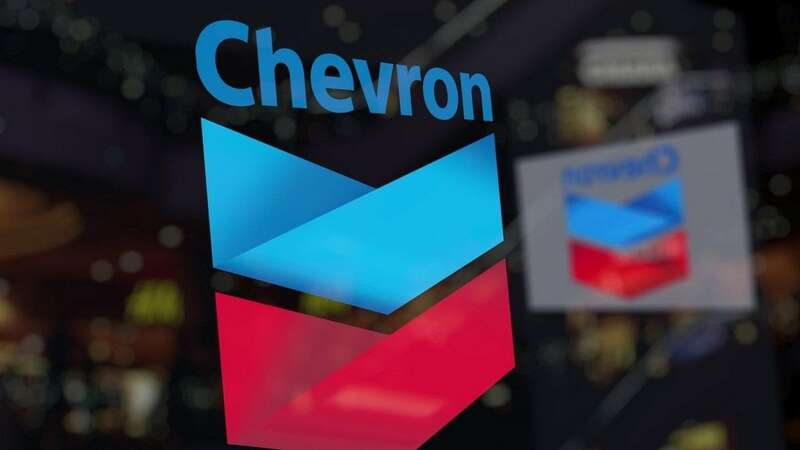 Chevron is one of the largest oil companies in the world and in the year 2014, it was ranked 3rd on the Fortune list of top US public corporations and 16th worldwide. From mid 1940s to 1970s, it was one of the most dominant in the Global petroleum industry. Chevron’s most significant areas of operation include; the U.S Gulf Coast, South Korea, South Africa, North America, Australia and Southern Asia. The company controls more than 19500 retail sites in the eighty four (84) countries. It also has interests in thirteen power generating stations in the U.S and Asia. In western Canada, it owns gas stations not to mention standard Oil trademark ownerships in sixteen different states of southern and western USA. To successfully maintain ownership of the trademark, Chevron owns and controls Chevron branded stations in each area state. Again, it owns trademark rights to Caltex fuel and lubricants and Texaco. In Indonesia, Chevron operates geothermal wells that power Jakarta and other surrounding areas. It also operates others in the Tiwi fields of Albay province, the Philippines and Quezon Provinces. As a result of successful operations in various parts of the world, Chevron managed to sell approximately 3.1 million barrels a day in the year 2010 of refined products; jet fuel, gasoline and diesel among others. Currently, with improved structures, channels of distribution and presence in more countries, this limit has been surpassed. Chevron believes in gaining new customers and retaining the already existing ones through its pricing model which ensures value for products and services. It takes into consideration the relevance of points in pricing, customer sensitivity (with regards to small price declines for improved market share or small price inclines for extra profit margins), customer discounts and competitor pricing. With these considerations, Chevron manages stable pricing all year round making it gain competitive advantage thus maximizing its values for new opportunities and markets. Being a strong brand, Chevron stands out in the competitive market. 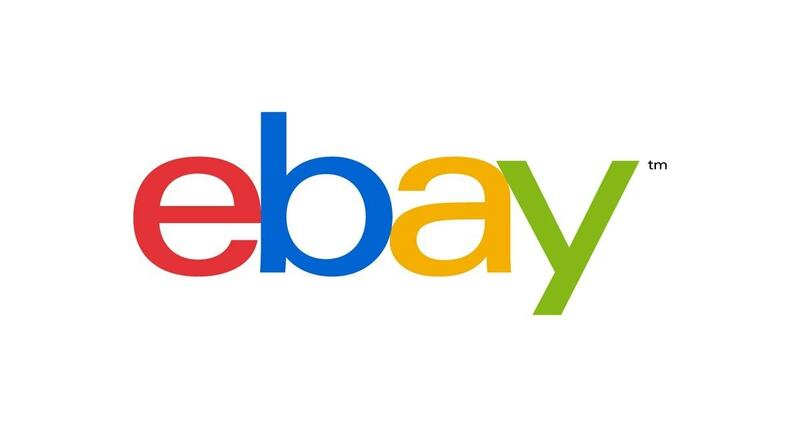 This has been made possible through different promotional policies and online activities that are aimed that promoting its products and services. Its website also provides necessary information with regards to products and tailored services. From internet advertisements to electronic mails, print ads and television adverts, people are now conscious of what happens at Chevron in terms of products and customised services. Chevron also considers exhibitions as a way of promotion and analyses the competitors’ promotion methods for a counter promotion. All these in addition to best promotion timing and excellent management have made it remain afloat in the energy and oil industry market.